The *Windjammer at Nags Head* is an oceanfront resort, offering two-level town homes with sea views from the private balconies. Community amenities include an outdoor swimming pool and hot tub furnished with sundeck, wooden walkways that lead to the waterfront gazebo and the beach beyond, on-site laundry facilities, six grilling areas with picnic tables, outside showers, fish cleaning station, basketball, and horseshoe pit. 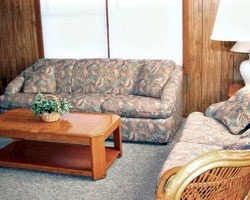 The resort is located close to shopping, dining, and Outer Banks attractions. 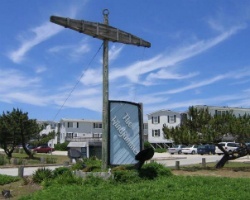 For more information, please visit www.windjammerobx.com. Lovely townhouse style unit with all the comforts of home and more! Close to shopping, dining and recreational activities! Inquire for details! Annual week 18! Each town home has a private balcony to enjoy beautiful views and weather! Buyer May Receive A Title Fee Credit, Inquire For Details! 2 weeks on the same deed! Week 6 and 7! Buyer May Receive A Title Fee Credit, Inquire For Details!